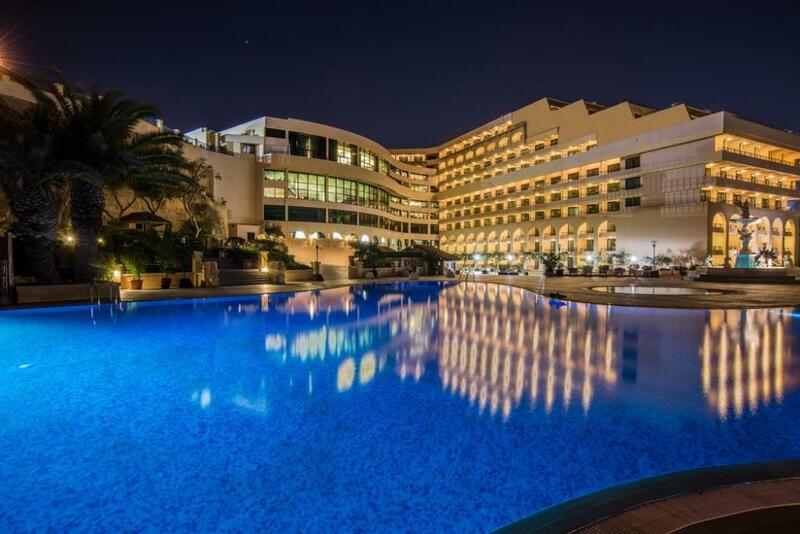 Located just a short walk from the Unesco World Heritage city of 'Valletta', the 5* Excelsior Grand Hotel is your premier destination as an accommodation choice for Malta's capital city. The world 'Heritage' city of Valletta is not just the capital of Malta, it is also a centre of vibrant culture and wonderful architecture, combining the modern with the traditional. 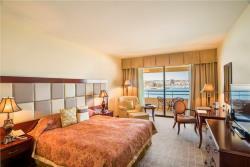 A majestic city such as Valletta deserves a deluxe hotel offering the very best in service and grand design. The Excelsior Grand encapsulates the feeling of being in luxuriously modern surroundings yet safe in the knowledge that the tradition and Maltese culture of Valletta is only a stone's throw from the hotel. 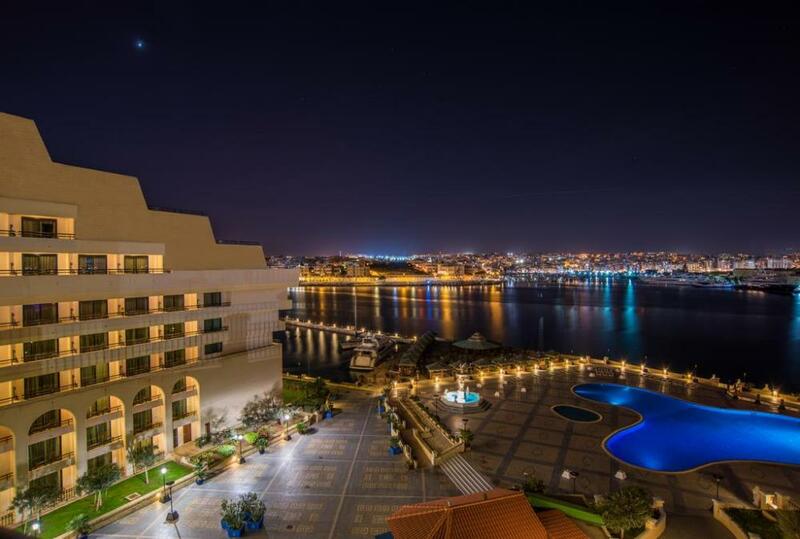 Situated directly on the waterfront of the beautiful Marsamxett harbour, the hotel stands proud against the imposing back drop of the fortified bastions of Malta's capital city. The hotel has wonderful areas of sun decks and terracing that offer total peace and quiet combined with magnificent views of the harbours and open seas. The Excelsior Grand Hotel is just a short walk from the main centre of Valletta, bringing this old city of culture and heritage within touching distance of the Hotel. The entrance to Valletta, known locally as 'City Gate' really is what it claims to be and is the gateway to a city rich in architecture and heritage. A myriad of Baroque palaces, museums and old taverns are waiting to be discovered. The famous Manoel theatre is located in a small side street of Valletta. The main terminus for the islands route buses is located directly next to the entrance of Valletta, therefore guests of the Excelsior also have the perfect opportunity to explore Malta and its neighbouring islands without having to go too far from the hotel in order to find a bus connection. Guests of the Grand Hotel Excelsior really have their work cut out to fit in all of the services and amenities during their stay at the resort. One can enjoy a light work in the fitness room, pop next door for a refreshing dip in the indoor pool or just relax somewhere on the expansive sun terraces over looking the harbour. The hotel is set amid 15,000 square foot of landscaped gardens so guests will find lots of places to sit back and take things easy. Enjoy an evening drink in any one of the hotel’s four bars including the Chartroom, designed in the style of a luxury cruise liner or the Caribbean-themed Castaway. For guests who do not fancy the walk to Valletta, they can make use of the hotel shuttle bus which operates to the centre of the city, or for those who prefer to drive themselves, a free of charge car park is available to hotel guests. Wireless internet is available in all public areas and is free of charge for guests. 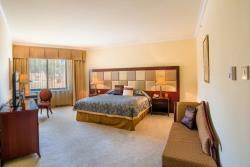 Wireless internet is also available in some of the hotel rooms and is also free of charge. The Grand Hotel Excelsior in Valletta is built on 10 floors and boasts a total of 439 guest rooms offering a wide selection of different room categories with views to suit all tastes. Each of the rooms at the Excelsior Grand hotel have been carefully designed with the colour schemes and decor in each room done in soft neutrals which also extends to balconies or terraces. In keeping with the standards expected of a deluxe 5* resort, the various amenities that can be found in each room include air conditioning, complimentary wireless Internet connections, satellite television, coffee and tea makers, minibars and safes. 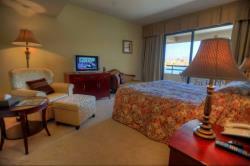 Each bathroom is also complete with bathrobes, slippers, complimentary toiletries and hair dryers. 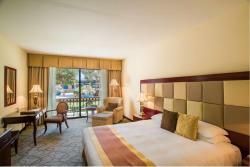 Featuring one king sized bed, these spacious rooms form part of the basic room type of the hotel. These rooms do not offer a balcony but are overlooking either the hotel plaza or landscaped gardens and 16th century bastion walls. (Approx size: 33 – 38 sqm). Located from the 1st to the 7th floor and featuring one king-sized or twin beds, these spacious rooms are overlooking either landscaped gardens and 16th century bastion walls or the hotel plaza. (Approx 33 – 38sqm). Located from the 1st to the 7th floor and featuring one king sized or twin beds, these spacious rooms offer a breathtaking sea view of Marsamxett Harbour and Manoel Island. (Approx 33 – 38sqm). Dining at the Excelsior Grand Hotel is an experience in itself and guests of the hotel have a wide choice of dining venues to choose from. After dinner, one can relax with just a coffee or a cooling drink in the comfortable surroundings from any of the venues located around the hotel. Offers international à la carte dishes with a Mediterranean twist, along with and extensive wine list and views over Manoel Island and Marsamxett Harbour. Buffet restaurant specialising in Mediterranean, South-East Asian, Middle Eastern and Caribbean cuisine, prepared in live cooking stations. Open 2008. Set on the 'Piazza Marina' beside the outdoor pool deck, this venue serves popular pool snacks, refreshing ice creams, and a wide range of beverages throughout the day. Open 2008. Health & Beauty Centre wigh Gymnasium, Sauna, Steam Bath, Massage & Beauty Treatments. Valletta has many titles, all recalling its rich historical past. It is the “modern” city built by the Knights of St John; a masterpiece of the Baroque; a European Art City and a World Heritage City. Today, it is one of the most concentrated historic areas in the world. The city is busy by day, yet retains a timeless atmosphere. The grid of narrow streets boasts some of Europe's finest art works, churches and palaces. Hosting a vast cultural programme, walking around Valletta you’ll come across an intriguing historical site around every corner: votive statues, niches, fountains and coats of arms high up on parapets. Narrow side streets are full of tiny quaint shops and cafés, while Valletta’s main streets are lined with larger international branded shops for fashion, music, jewellery and much more. Golf course - 4 km. Bus terminus - 100 meters. Sandy beach - 15 km. As well as an abundance of culture and history, Valletta also has a number of relaxing garden areas which are a popular stopping point as visitors make their way around the capital city. Most gardens offers stunning views of the harbours and offer panoramic photo opportunities. There are also small refreshment huts to be found in most gardens which add to the pleasure of spending a relaxing afternoon exploring Valletta's beauty. The Grand Masters Palace and St. Johns Cathedral are two of the most popular sites in Valletta. Upper & lower Barrakka / Kalkara Gardens. Panoramic views of the Grand harbour and across to the 3 cities of Senglea, Vittoriosa and Kalkara. Places to sit and relax in peaceful surroundings. Small kiosks to sit and have tea/coffee or a light snack. 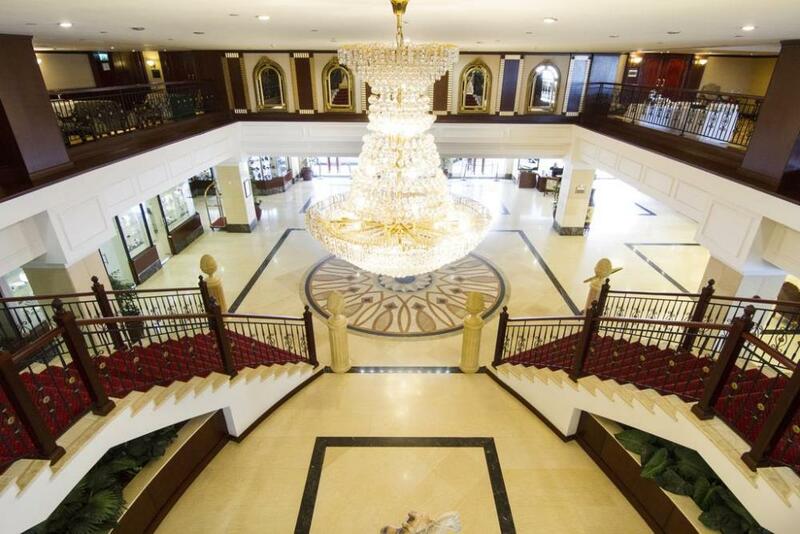 Your journey begins once you set foot in the tranquil surroundings of the hotel's sanctuary. 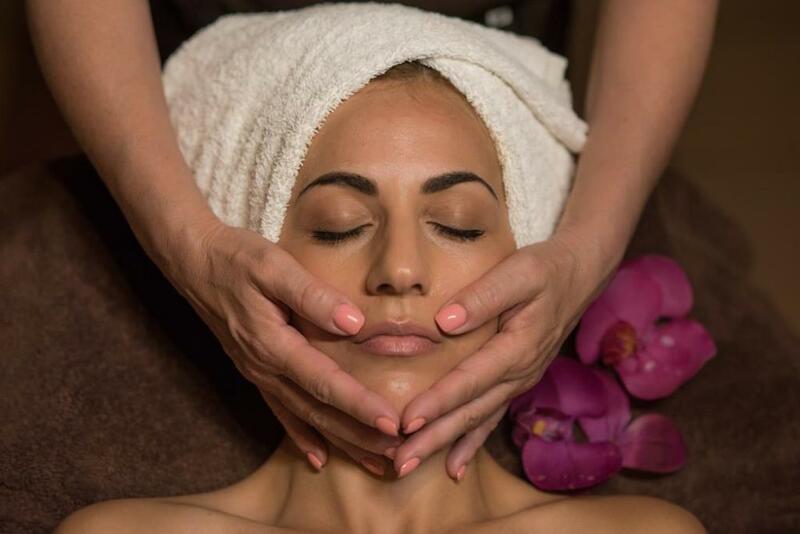 Experience Signature Treatments and indulge your pursuit of the Grand life by discovering fresh sensory experiences and new sensations.